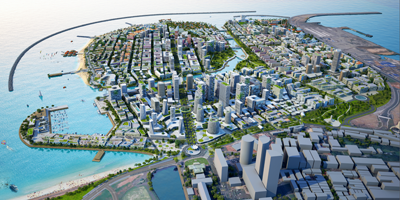 A veteran in the maritime sector warns that the outright ownership of land to China within the Colombo Port City complex would invariable cause long term problems to Sri Lanka. Shippers' Academy Colombo (SAC), Chief Executive Officer Mohan Masakorala pointed this out during a special interview with us. He also added that though the Hambantota harbour is a project that could be salvaged, the Mattala airport is a complete white elephant.